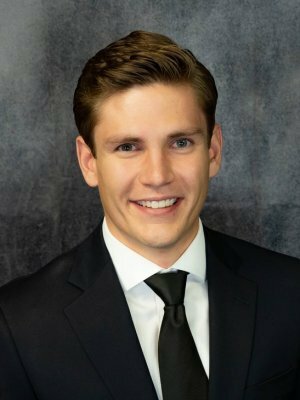 Jacob Phelps | Korhorn Financial Group, Inc.
Jacob joined Korhorn Financial Group in 2018 after working in commercial lending at Wells Fargo Bank for two years. He enjoys helping people learn to succeed financially and obtain financial freedom, as well as helping business owners navigate the complexities their financial lives. Jacob grew up in a farming community near Bremen, IN, and is a graduate of Purdue University with a degree in agricultural economics. His background helped him learn the value of honesty, integrity, and hard work. He and his high school sweetheart, Heather, were married in summer of 2018 and reside in Osceola, Indiana. Together they enjoy global travel and exploring new places. Outside of work you can find Jacob staying active by running, hiking, and exploring the outdoors.